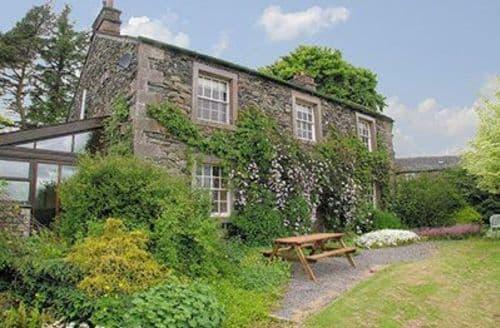 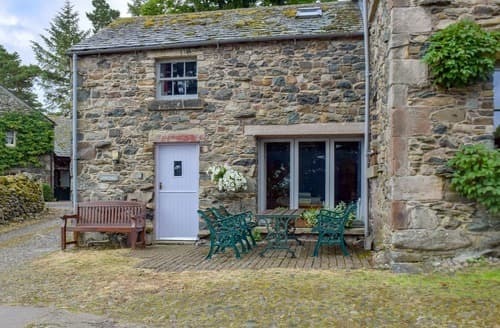 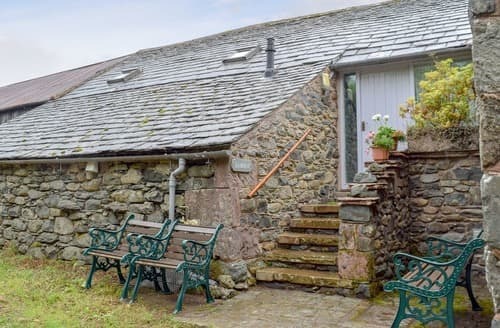 One of two pretty courtyard cottages positioned high above Ullswater with lovely views and walks from the door. 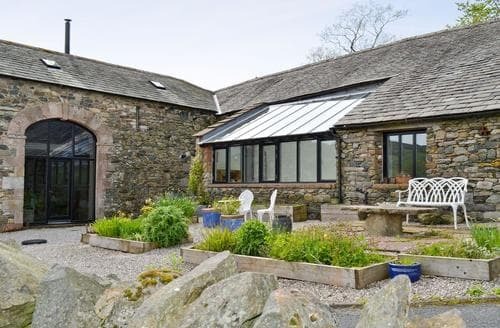 Sat in an elevated position alongside the Cumbrian Way with lovely views over Ullswater. 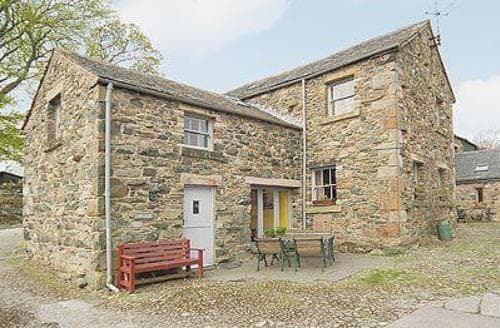 The perfect location for exploring the great outdoors. 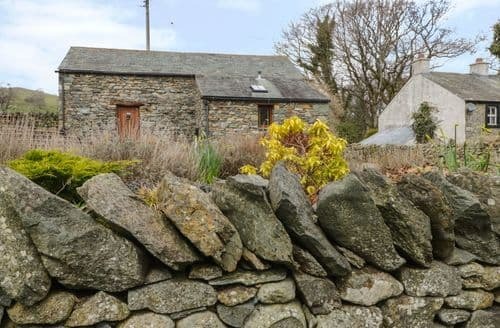 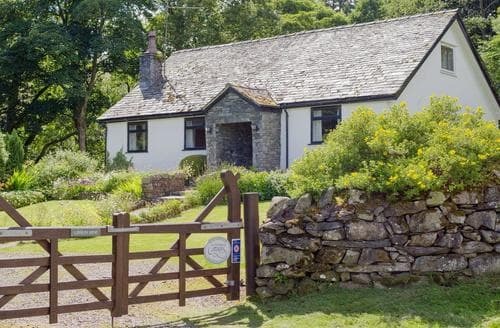 A superior detached spacious cottage in an idyllic,truly rural location. 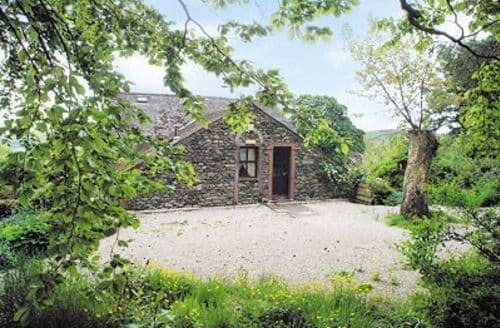 Traditional cottage with quality fittings, excellent level of accessories and fabulous location.